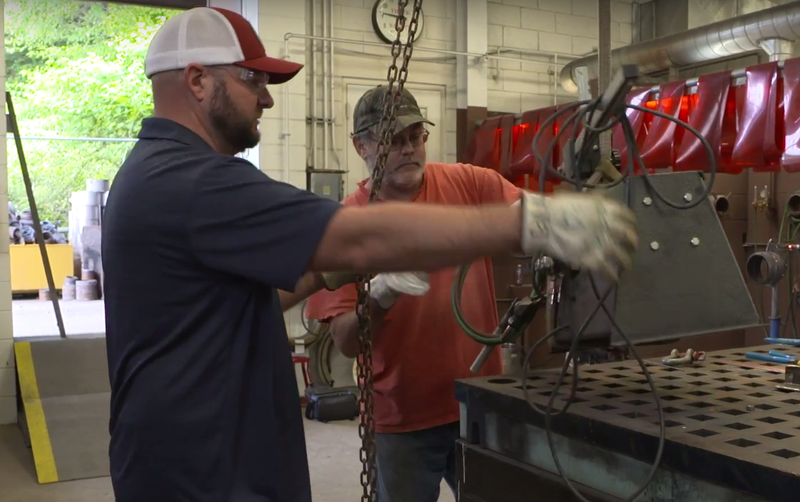 Apprenticeships are a great way to enter a number of well-paying occupations in the manufacturing, construction, health care, and transportation industries. An apprentice gains hands-on work experience in an occupation, while also taking classroom instruction. Apprenticeship programs are sponsored by employers, labor unions and associations. Programs can last between one and six years and provide wage increases as you gain work experience. Minimum qualifications must be met to apply.